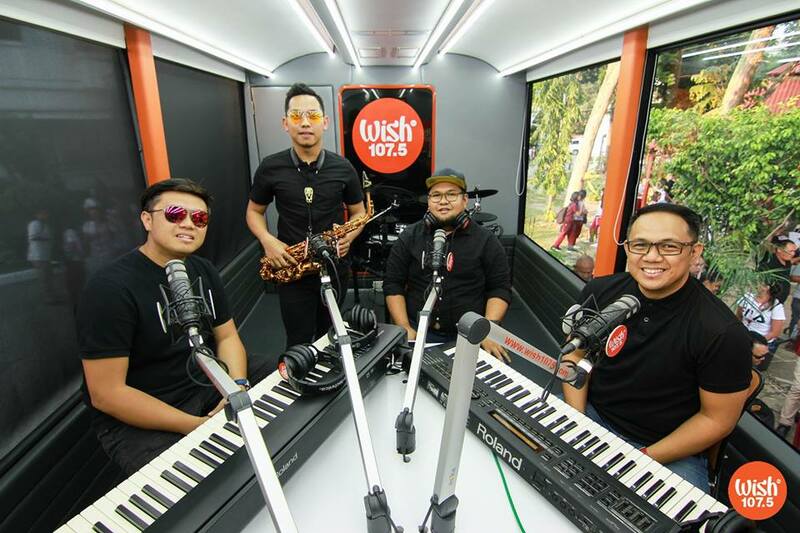 The Wish 107.5 Bus welcomed local acts as it headed over to two different cities in the Davao Region last week for the Wish provincial tour. After Yu’s solo performance, the Wish Bus went over to Digos City, Davao Del Sur, where locals were entertained by performances from homegrown artists Joeber, Nina Hyacinth, and Joy Osorno. 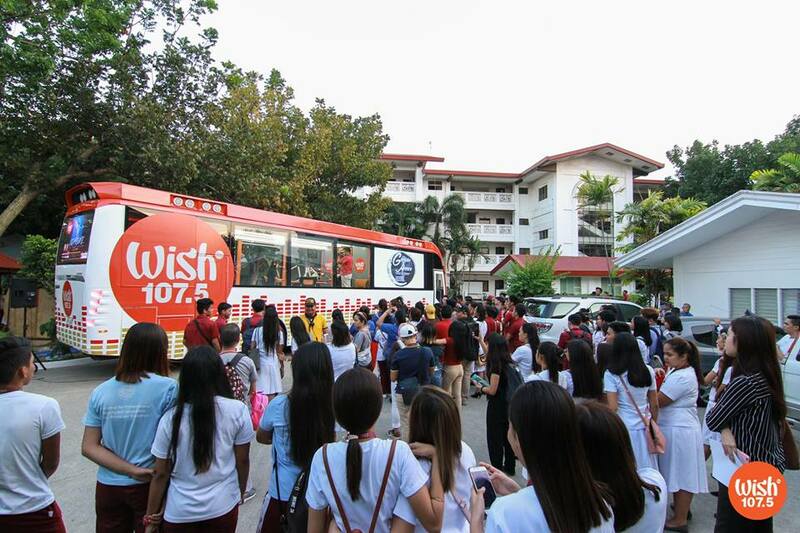 The Wish 107.5 Bus is now off to its next destination.